The tutors at Ray Cochrane have a wealth of experience, and our reviews from past and present students speak for themselves. Our laser tutor has many years of experience in laser hair removal, laser tattoo removal and IPL skin rejuvenation treatments with Premier Laser Clinic Group, a London leading laser/skin clinic chain. The quality of our curriculum, teaching and learner’s achievements is second to none. The Laser Courses contain an intense amount of information. Having a large group makes it a lot harder for many students to learn and practice, and will defeat the entire purpose of the course. We only teach up to 6 students per group to ensure they all receive adequate attention. And we don’t offer online courses because the Laser Course needs to be studied in a practical environment. Here at Ray Cochrane Beauty School, we have a variety of different sized rooms that are very modern and clean. We are running the laser training course from a real life working clinic environment, which enables the students to have a good idea of how a real clinic works and what a typical working day would look like. This is an invaluable experience for students intending to open their own business or work for a clinic, because they get first-hand experience of what the job would entail. The Laser Training Course is very comprehensive and practical, and that is one of the reasons why it is so popular. Also, we are one of very few centres in UK equipped with both Laser and IPL machines. Many other centres are usually only equipped with IPL machines because they are cheaper to afford but here at Ray Cochrane, we have invested heavily in the training facility. We go for the best technology to equip our students with the experience needed to excel in the real world. The Level 4 Laser Training Course includes units where students would be taught how to use light (Laser or IPL) for hair removal and skin rejuvenation, so they are ready to perform treatments using any of the machines. The laser technology is quite popular now. Even more popular than the IPL technology. IPL has a few restrictions, and is usually less effective that the Laser machines. 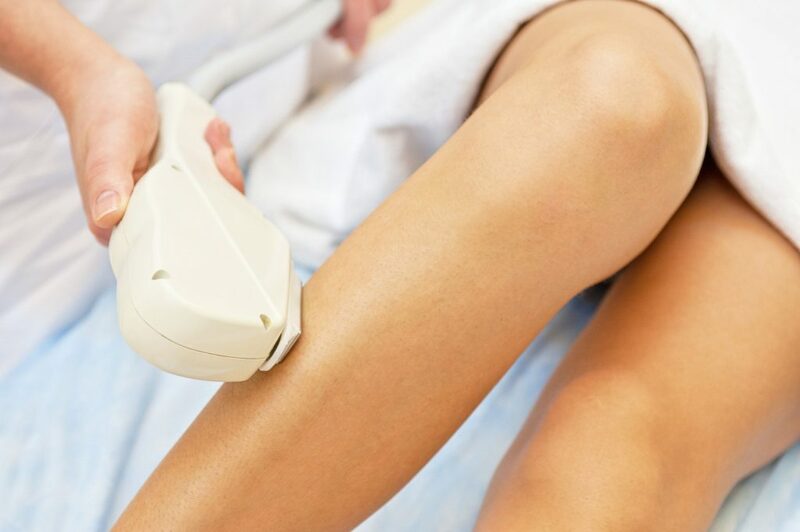 For instance, Laser Hair Removal Machines can be used on all skin types, unlike the IPL machines that are usually limited to use on fair skin types. Also, for hair removal, IPL is not as effective as Laser. These are some of the reasons why many clinics prefer to use Laser Machines rather than the IPL Machines so having a Laser Training at Ray Cochrane – a top Laser Training Centre in London, is an added advantage in the real world.